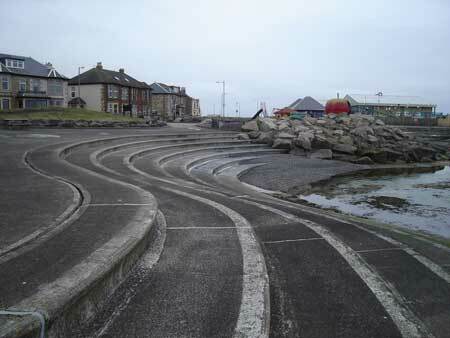 This study was undertaken in 2007 for Irvine Bay Urban Regeneration Company (URC). 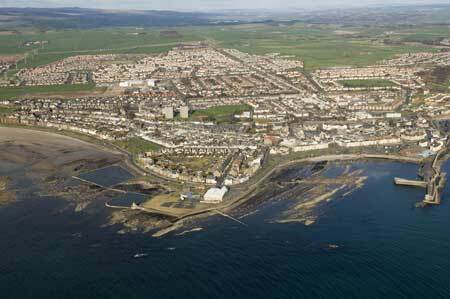 The Lido Headland covers about 3 acres of land and is Saltcoats' most prominent site with striking views to Arran. 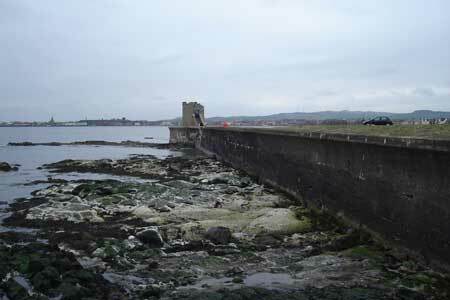 It was to be developed as part of the landmarks strategy in the coastal park as set out in URBED's masterplan for the Irvine Bay five towns study undertaken earlier in the same year. A review of the initial masterplan led to a series of more detailed options, which where tested against market viability by our project partner King Sturge. The preferred masterplan suggests a mix of uses, including a landmark spa hotel, leisure, retail and residential uses. The site will also benefit from the enhancement of the existing boating pond, the redevelopment/re-provision of the play park and the enhancement of public footpaths along the coastline.